Stainless Steel Expansion Bellows are designed and built using the latest CAD techniques. Our design engineers simulate form, function and installation prior to commissioning. Media: Air, SO2, Steam, Water, Oil, Acid, Gas etc. 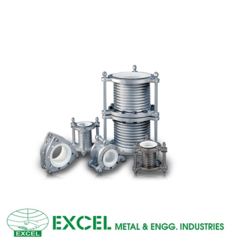 - Pressure Balanced, In-line Pressure Balance, Externally Pressured & Reinforced. - Size: 14 mm to 3000 mm. We are offering SS Expansion Bellow. 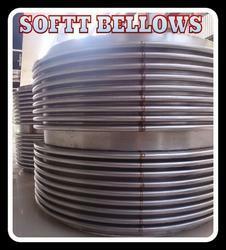 Inner Diameter: Up to 50"